My goal is to help you improve your writing, grammar and vocabulary in English. 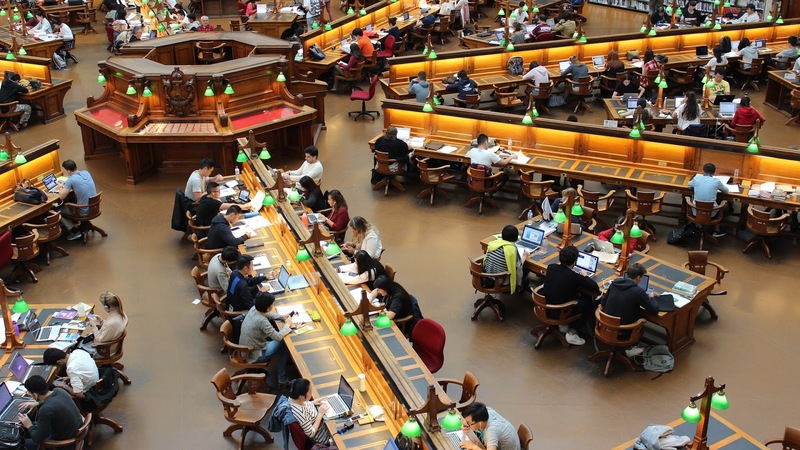 Here are some resources that can help you with your academic writing. These are resources I have been using with my students. The Academic Word List (AWL)As discussed by Nathan Hall on the TESOL Blog, we can classify vocabulary into three tiers, and focusing on learning the words in Tier 2 - that is, the words used across disciplines - can help you better comprehend and write academic English. This is an important skill for college writing and for TOEFL/IELTS test preparation. Studying the words on the Academic Word List (AWL) developed by Averil Coxhead will help you improve your command of Tier 2 words. Do a search for "academic word list activities" or "tier 2 vocabulary practice" and you will find many websites that can help you practice Tier 2 vocabulary. Evgenia is from Russia and she recently took the TOEFL test for the first time. She scored 100! 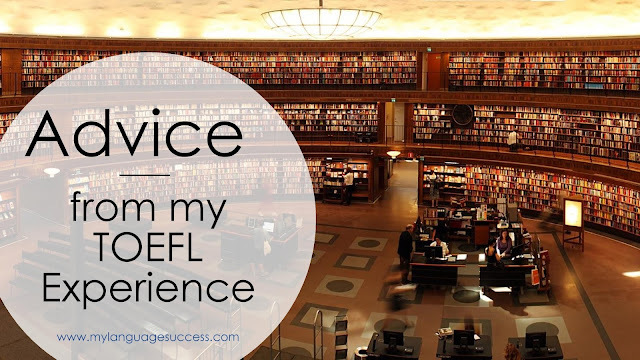 Here, she offers advice on how to prepare for the TOEFL. The Test of English as a Foreign Language (TOEFL) is a stressful experience for any person who wants to enter an English-language university. Unfortunately, there is no magic trick or method to make preparation easier. The main points are consistency and hard work. It is important to develop helpful habits which can make your preparation more efficient. I want to offer several tips and pieces of advice for mastering the skills that you need to be successful on the TOEFL. IMAGINE that you are preparing for a trip. You are going to visit a country where you don't know the language. You will probably want to learn that language so you can navigate your way around that country. "Hi." "Thank you." "It's nice to meet you." "I'm looking for _____ , could you please help me." It's the same with academic language. If you're planning to study in a country where the language will be new to you, then increasing your command of that language used in academic settings is necessary. Vocabulary is key for academic success. 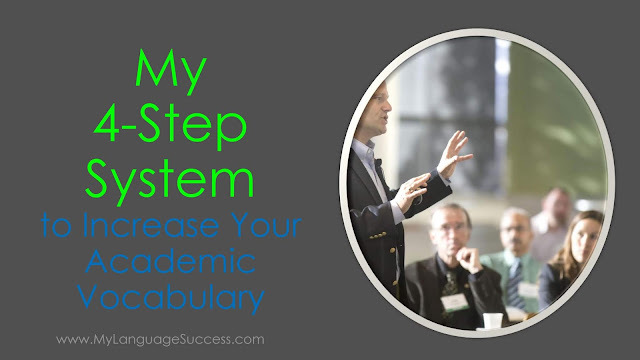 3 tiers of vocabularyVocabulary can be categorized into 3 tiers. Tier 1 words are common, everyday words ("desk," "bicycle," "mountain"). Tier 2 words are academic words that are found across academic disciplines. Tier 3 words are words that are found in a specific academic discipline.